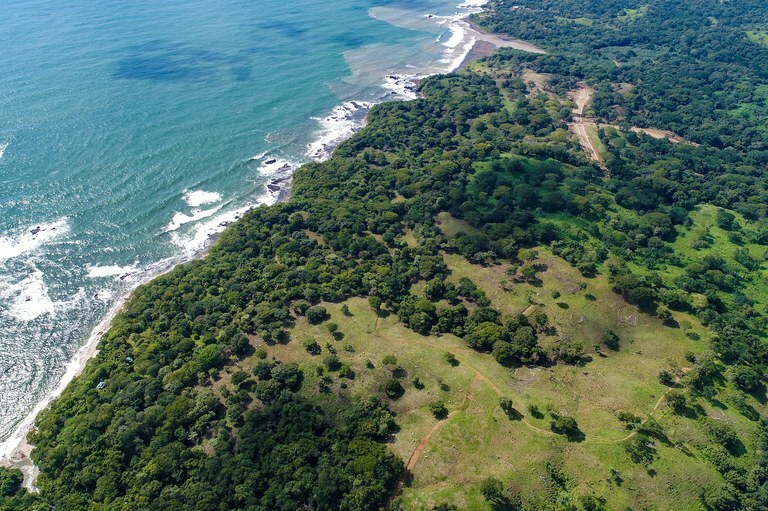 Do not miss out on this incredible investment opportunity in the beautiful San Juanillo, Costa Rica. 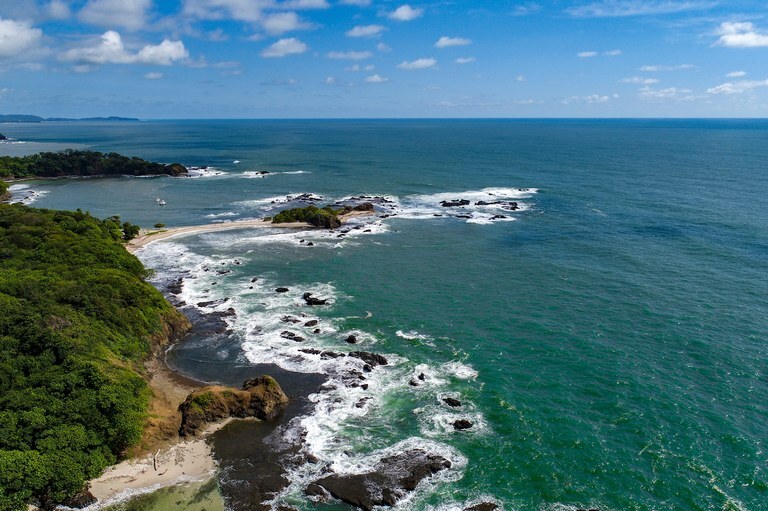 San Juanillo is a small local fishing village located along the Pacific Coast in the Guanacaste province of Costa Rica. 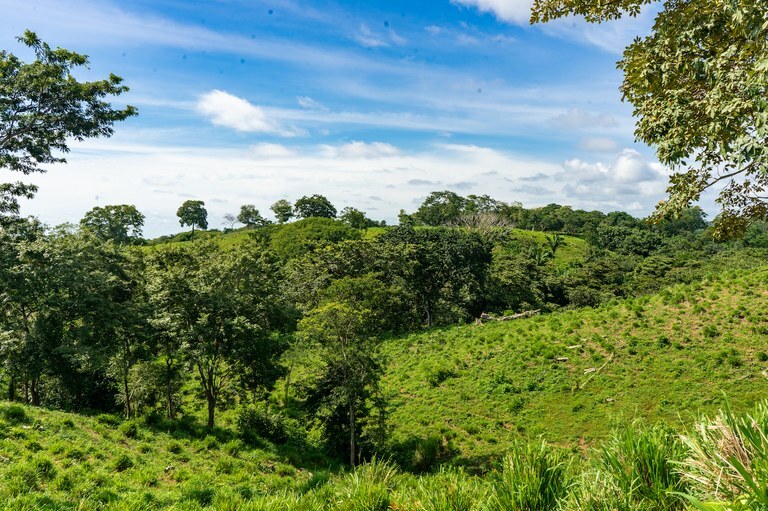 Guanacaste is one of the most desirable regions of Costa Rica for tourism because of its warm dry climate, its beautiful beaches, as well as all the attractions it has to offer. 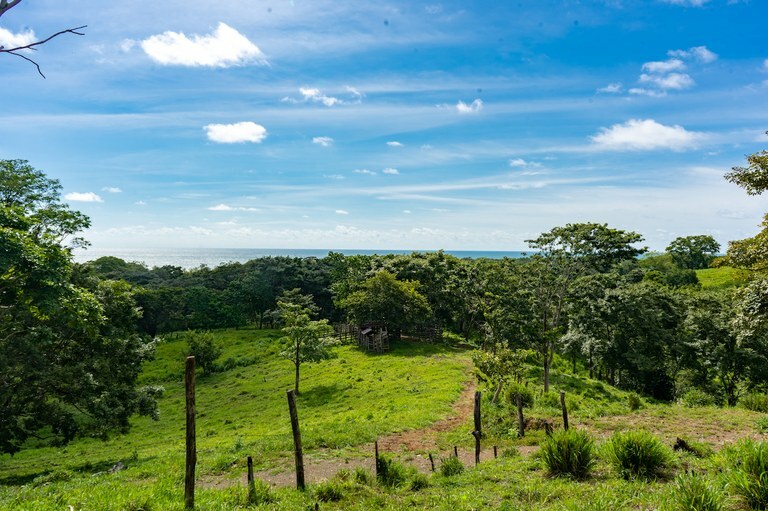 This property is located along the edge of the town of San Juanillo and spans nearly a mile of coastline as well as connects to the major municipal road, Costa Rica HWY 160. 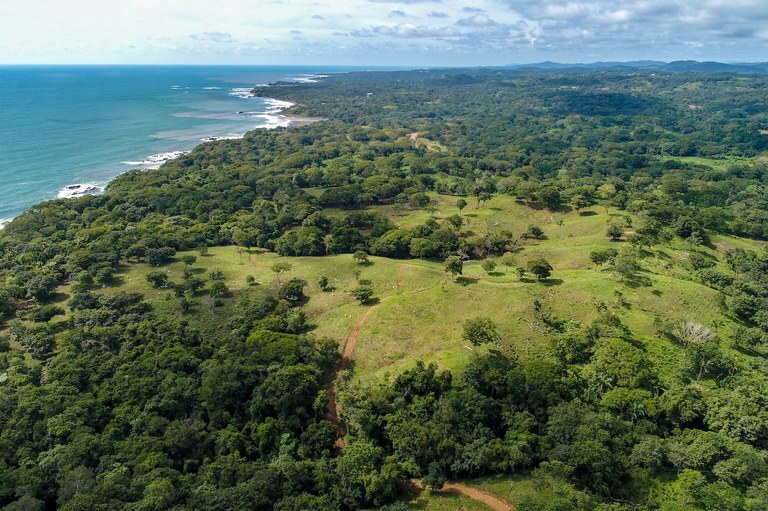 This property for sale is just over 51 hectares in size and has an expansive multilevel terrain of amazing ocean views and is home to many plants and animals native to the region. 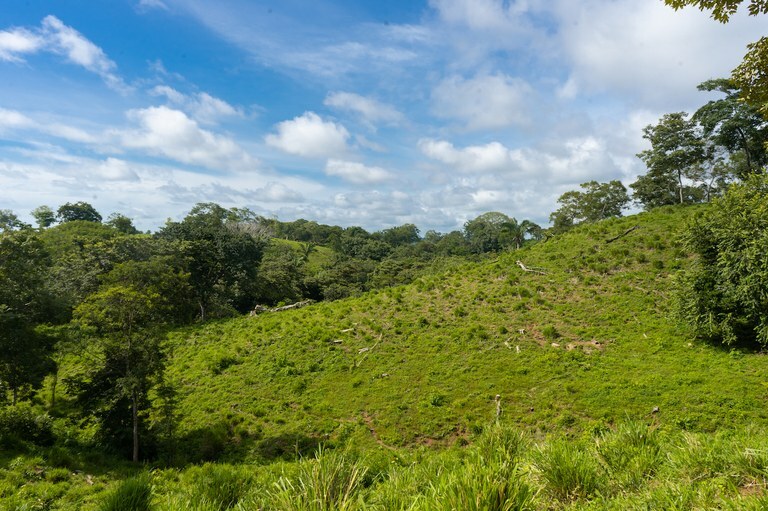 It is ready to be developed and is the perfect location for a resort hotel or gated community. 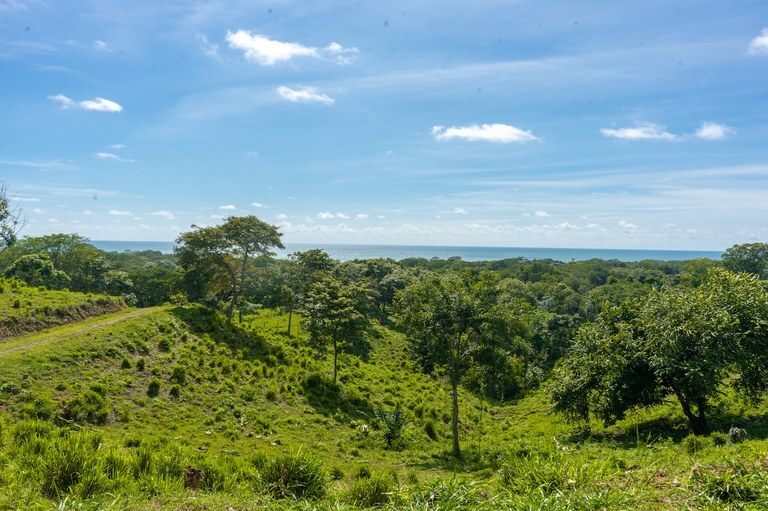 The property is located only 2 hours from the brand new Liberia airport and 4.5 hours from the San Jose airport. 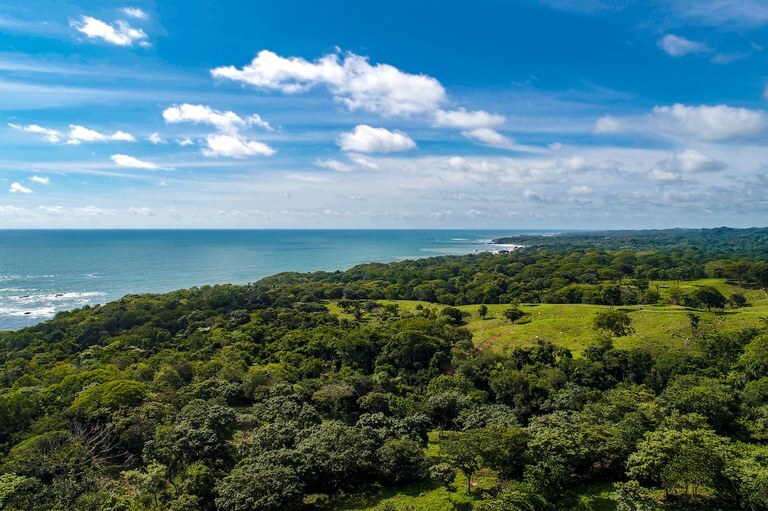 This property is conveniently located within a two hour drive of Costa Rica’s major attractions such as the world famous surf town of Tamarindo, the Monteverde cloud forest, Vulcan Arenal, and some of the most beautiful beaches in Costa Rica. 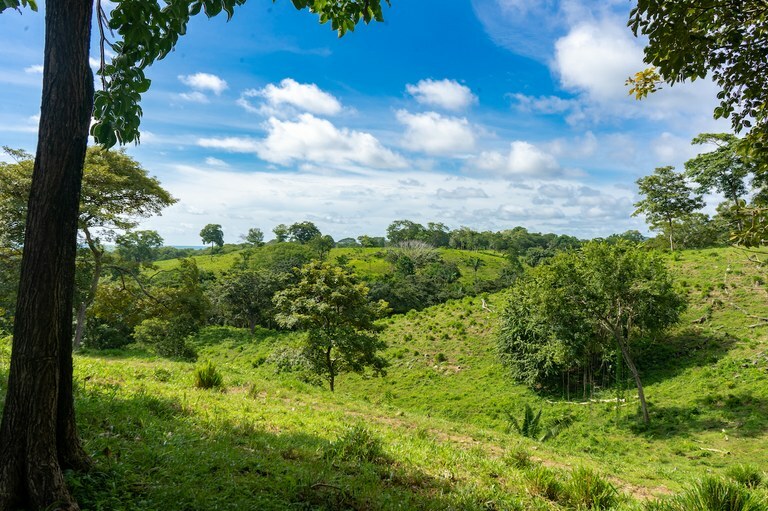 We are seeking developers who are interested in purchasing and developing the property, please contact us to request more information about this incredible investment opportunity. 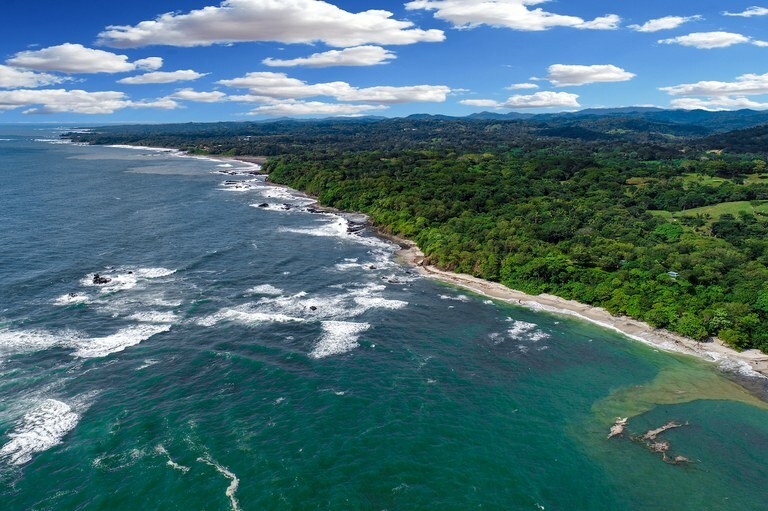 For travelers who come to Costa Rica in search of the “true” Costa Rican experience, San Juanillo has been providing that to visitors from around the globe for decades. 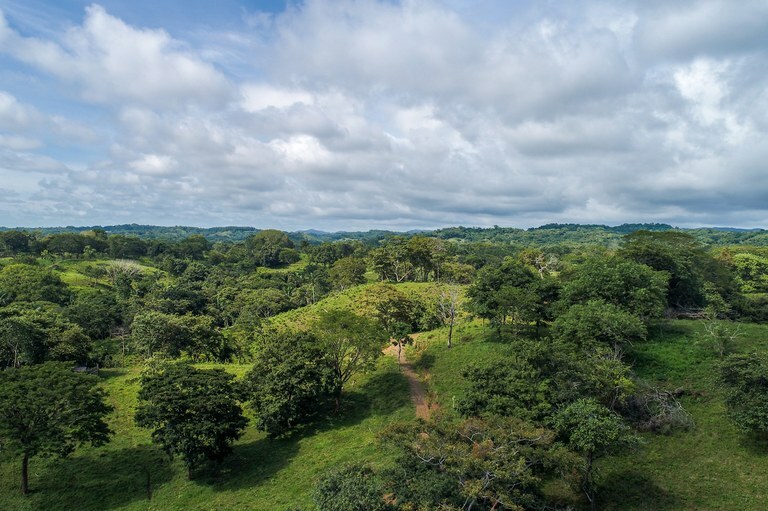 San Juanillo Village itself is relatively small which makes for a cultural experience that is nothing short of a pure traditional daily life for anyone who is a “tico”. 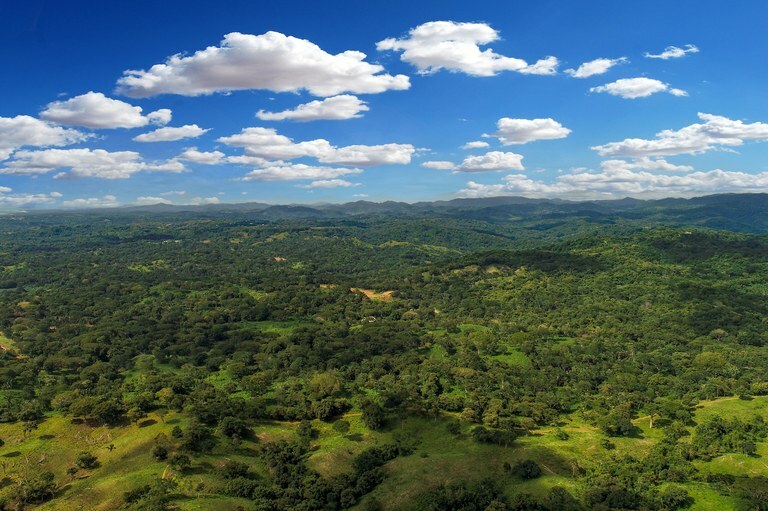 The entire Guanacaste Province is the most visited in Costa Rica, yet it is also one of the lastly populated parts of the country. 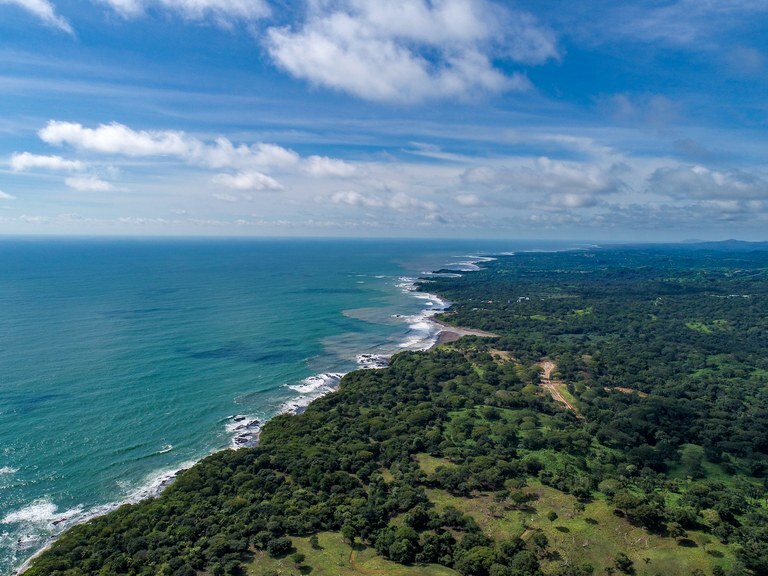 It has one of the best and most easily accessible scuba diving sites in the country and the north pacific coast has an abundance of marine life easily accessed from San Juanillo. 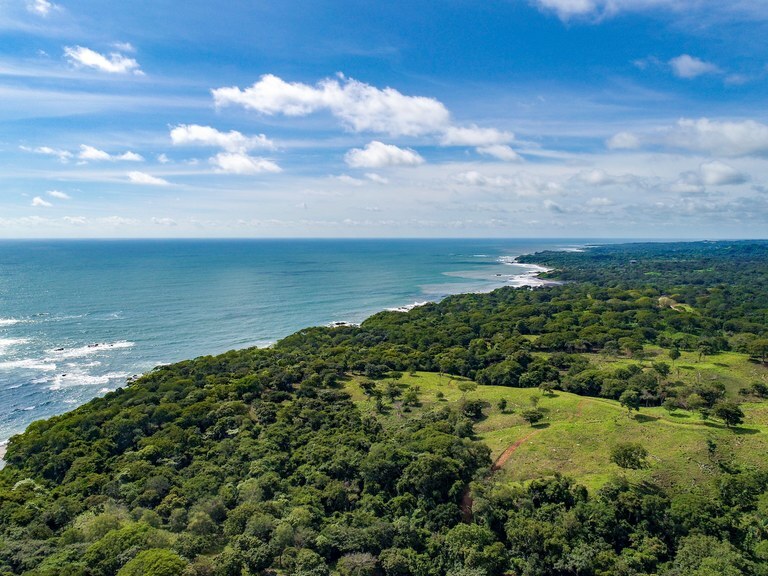 Nearby cities include: Tamarindo, Playa Flamingo, Marbella, and to the south, Ostina, Norsara, and Garza. 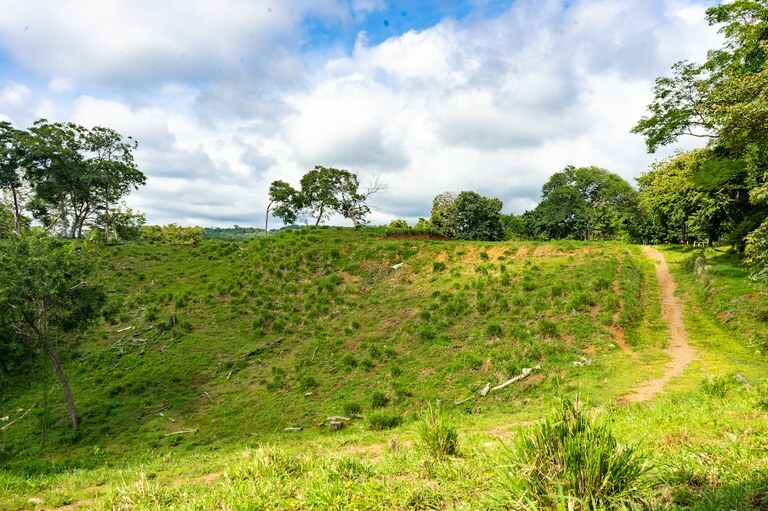 For those who want to get to this scenic village of San Juanillo as quickly as possible there is a regional airport located about 12 miles away in Norsara. 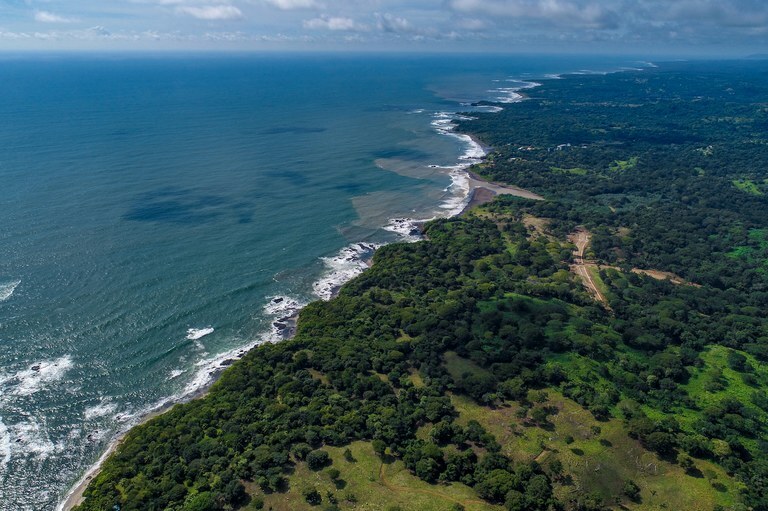 It can also be accessed from airports in San Jose, Liberia, or Tamarindo. 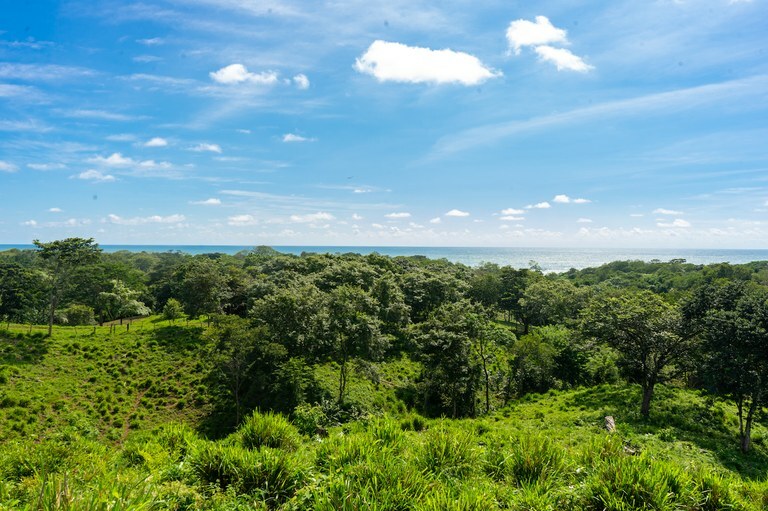 If wildlife is what you find exciting, you could spend months in San Juanillo and never see the same thing twice. 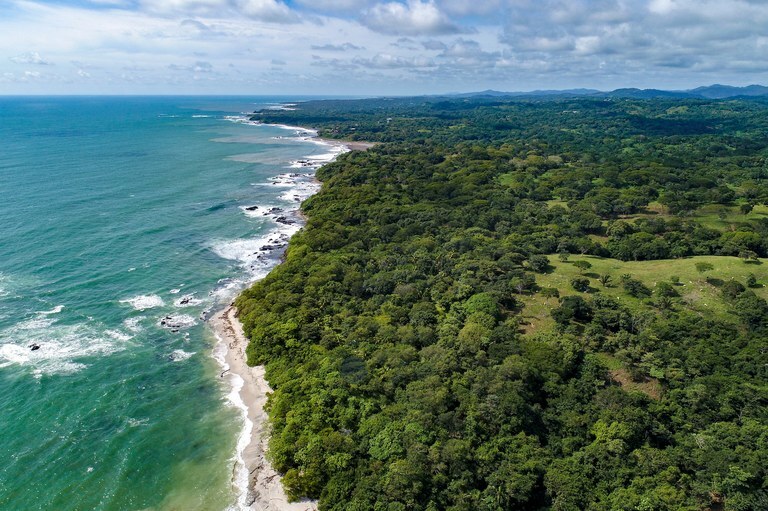 Local boat tours are available to take you to Ostional Wildlife Refuge were you can see the rarely-seen biological wonder of thousands of sea turtles burying their eggs into the black volcanic sand. 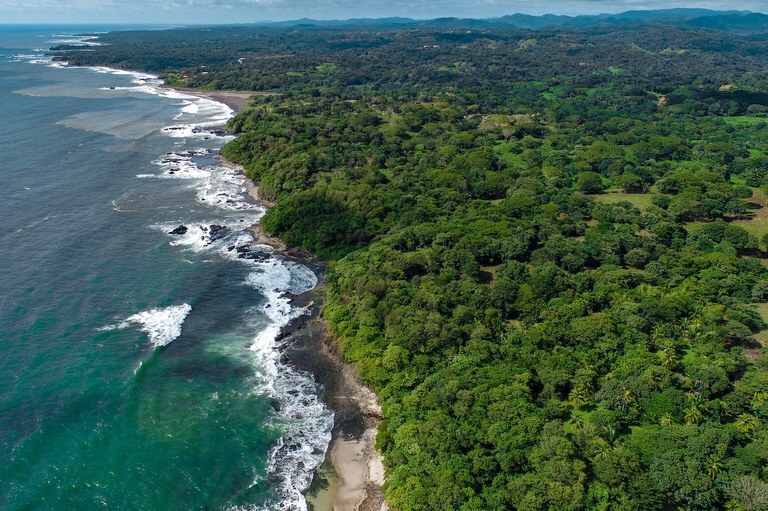 Guests can also find great surfing up and down the coast from San Juanillo as well as some of the most breathtaking sights as any snorkeling location in the world. 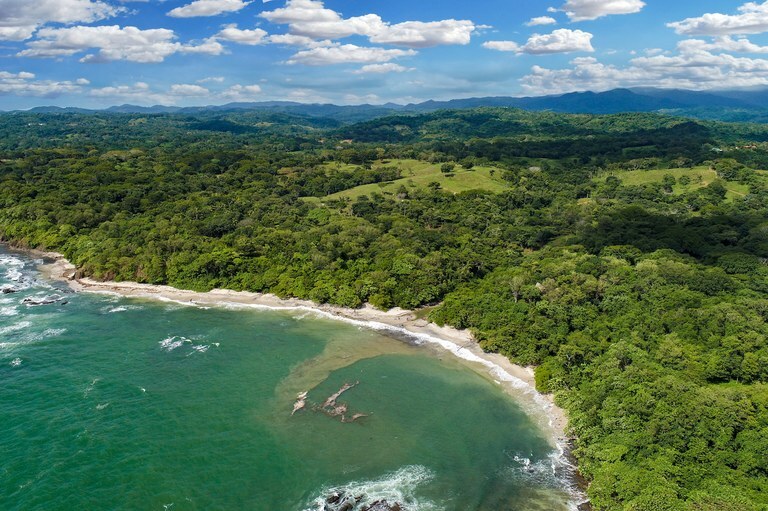 Of course, if relaxed Costa Rica life is all you want to take advantage of, you’ll easily be able to pass the days laying in a hammock, sipping local cocktails and losing yourself in the breathtaking beaches that dot the landscape of San Juanillo.